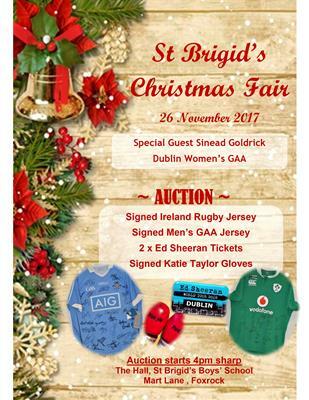 Christmas Fair | St Brigid's Boys' N.S. 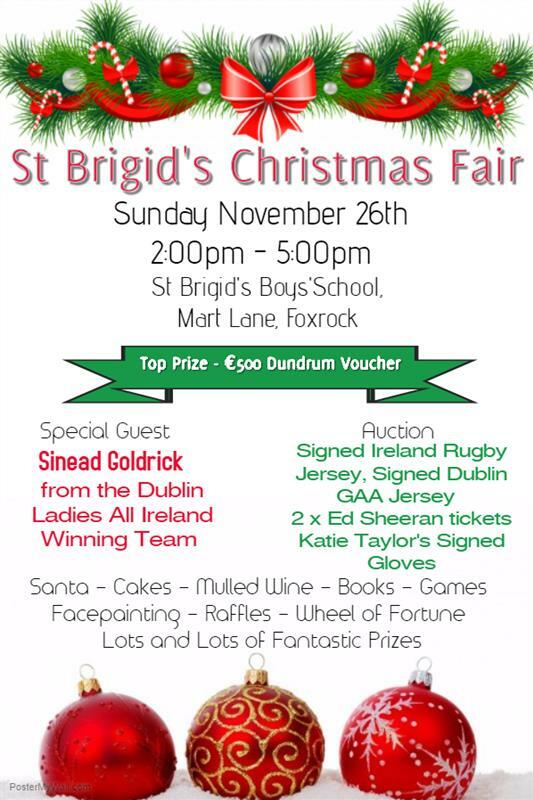 The St. Brigid's Schools' Annual Christmas Fair takes place this Sunday, 26th November in St. Brigid's Boys' N.S., Mart Lane, Foxrock. 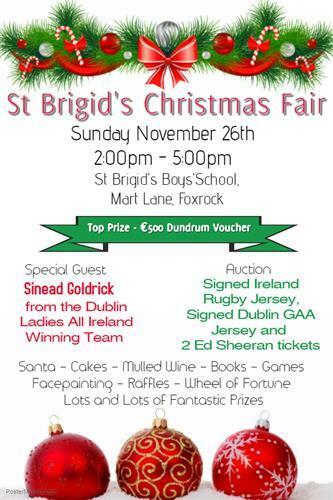 The Annual St. Brigid's Christmas Fair takes place on Sunday, November 26th in St. Brigid's BNS, Mart Lane, Foxrock. 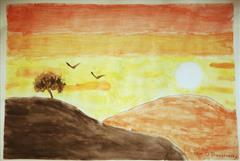 This is a fantastic event which raises valuable funds for both the boys and girls schools. 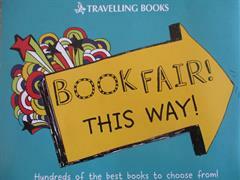 Three raffles will be held on the day - a Main Raffle, a Luxury Raffle and a Children's Raffle. With toys, books, cakes, food stalls, raffles, games and a visit from Santa Claus, it is a great family day out! We look forward to seeing you at the Fair and we thank you in advance for your continued support of St. Brigid's Schools.